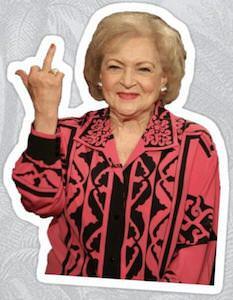 Now there is this Betty White Middle Finger Sticker that is just made to show her attitude on your stuff. Betty White may be old but she has attitude and funny and this sticker shows that. 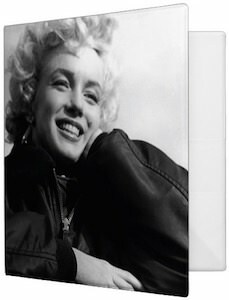 The die cut sticker shows Betty with her middle finger in the air so that people know what you are thinking. A fun sticker like this is great for on your computer, books, or maybe the front door. So go find a nice spot that you would like Betty White to be on because this vinyl sticker needs a home and you can give it that. 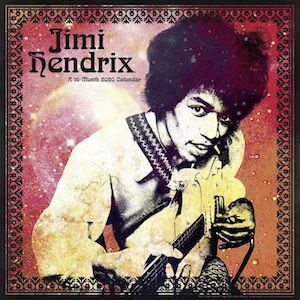 If you like your music and need a calendar then come see this 2020 Jimi Hendrix Wall Calendar. This wall calendar will bring you a nice image of Jimi Hendrix every month of 2020 and the calendar is 16 months so it even gives you a nice image for the last 4 months of 2019. All the images have cool color on them and you will see that again on the calendar grid that has nice big clear numbers so that you can track what day it is. Now you just need a nice spot in your home or office for this great looking calendar of Jimi Hendrix. Now you can clean your toilet with this Donald Trump Toilet Brush. If you always wondered if you could clean your toilet with the hair of President Trump then now you can find out all thanks to this toilet brush. 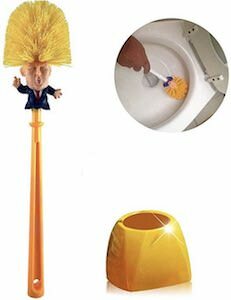 The toilet brush has a gold looking base with a brush that has the same color handle and Donald Trump figure on top with his hair being the brush that cleans your toilet and the brush has the famous orange color just like the hair of the president. 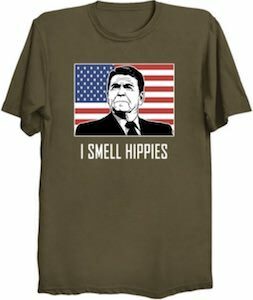 It is a great prank gift for a big Trump fan and it does make for a great item for anyone that does not like Donald Trump. Now you can some fun time with this Shawn Mendes Coloring Book. 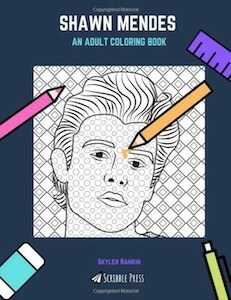 If you always wanted to spend some quality time with Shawn Mendes then now you can all thanks to this fun coloring book. Now you can bring some color to Shawn and make him look just the way you like him. Adult coloring books are a great way to have some downtime while still be thinking about Shawn. And this Shawn Mendes adult coloring book has 60 pages so that you can do a lot of coloring every time you feel like spending some time away from your phone and maybe listen to some nice music while doing some coloring. Bring Thriller back to your life by adding this Michael Jackson Music Box to your home. 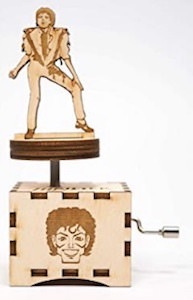 This music box is made from wood an even can have an engravement on the bottom and on the sides, you see some scary images we know from the Thriller music clip and on top, you find Michael Jackson on top as his zombie self and he will turn around when you play the music. A music box like this is a great item for a big fan of Michael Jackson and that means that this is great for you if you are one and otherwise it makes for a great present too. Bernie is ready to be the next president and you can support him by wearing this Bernie For President Cap. This cap is made from 65% Cotton and 35% Terylene and is easy adjustable in size so that everyone can have a fitting hat. On the dark blue cap you can see a little flag banner with stars and stripes and then around it you can see the text “Bernie For President 2020”. 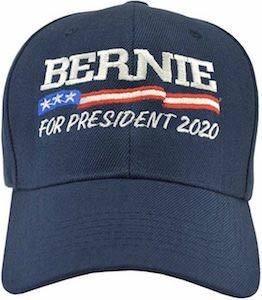 So lets help Bernie on his quest to become the President of the United States Of America in 2020 and showing everyone that you support him by wearing this cap can help so do it. 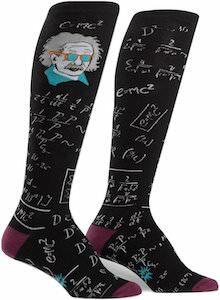 Now you can be even smarter by simply wearing these Einstein Math Socks. These are women’s knee high socks and they are made from 60% cotton, 38% polyester and 2% spandex. The socks are black with a purple heel and toes and on the black you can see in white a bunch of math just like you expect to see on Albert Einstein products. On the socks you will also find an image of Albert Einstein himself and he is wearing some cool shades. So if you like sciences and need some nice long and warm socks then wearing these socks would be just perfect.